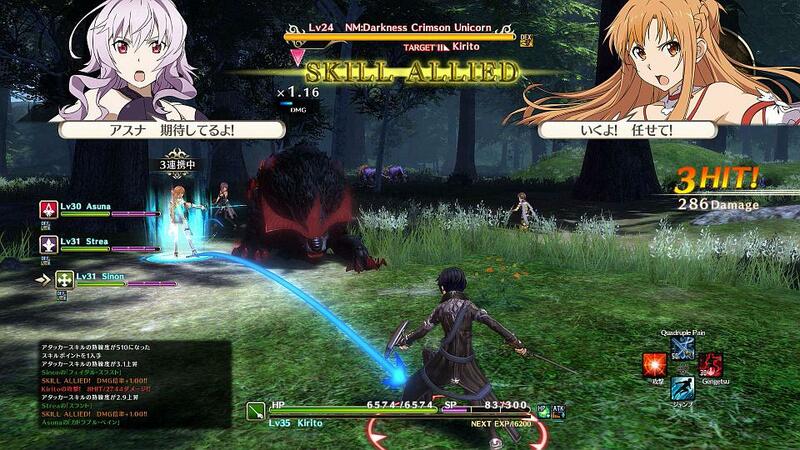 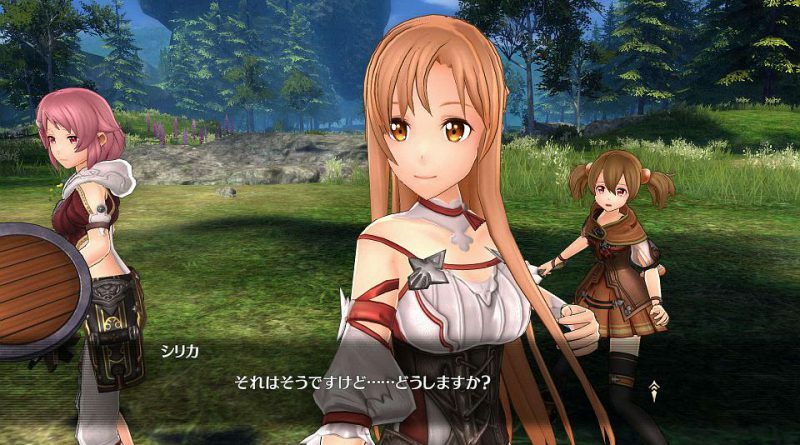 Bandai Namco has released new screenshots for the upcoming RPG Sword Art Online: Hollow Realization for PS Vita and PS4. 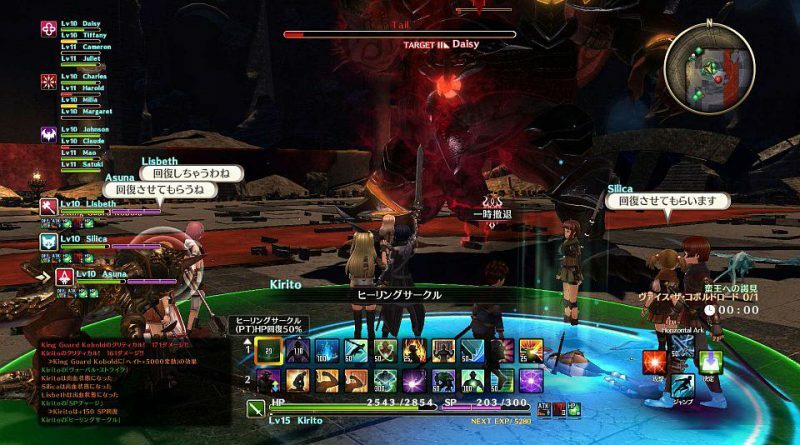 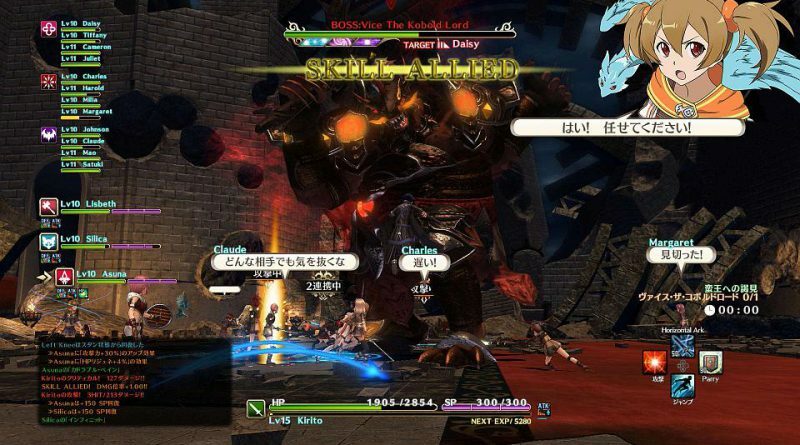 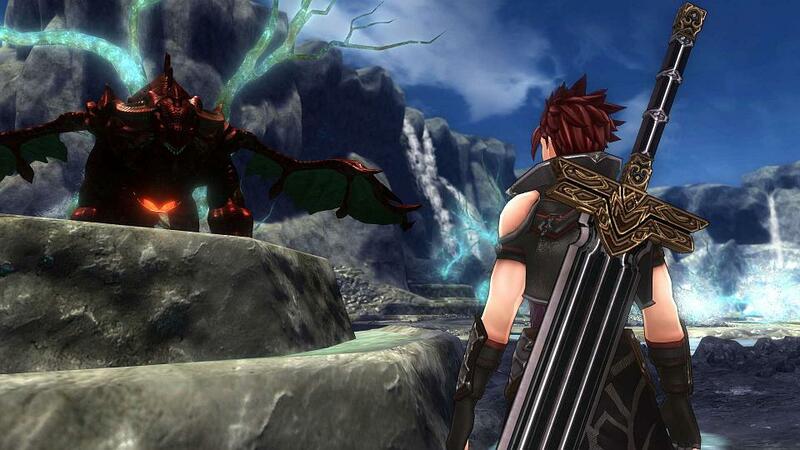 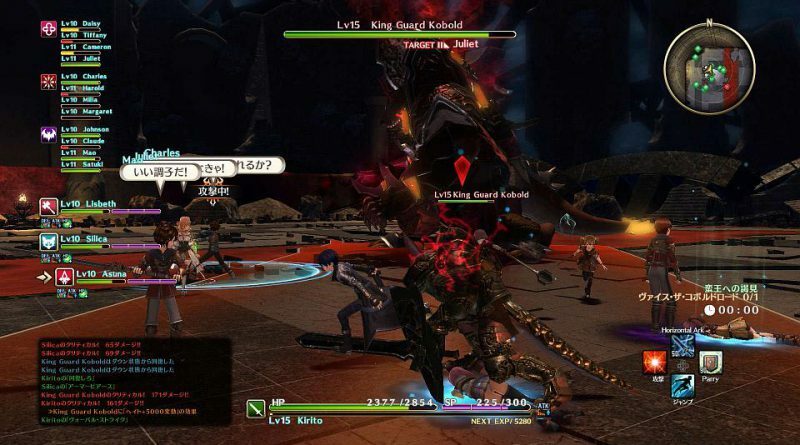 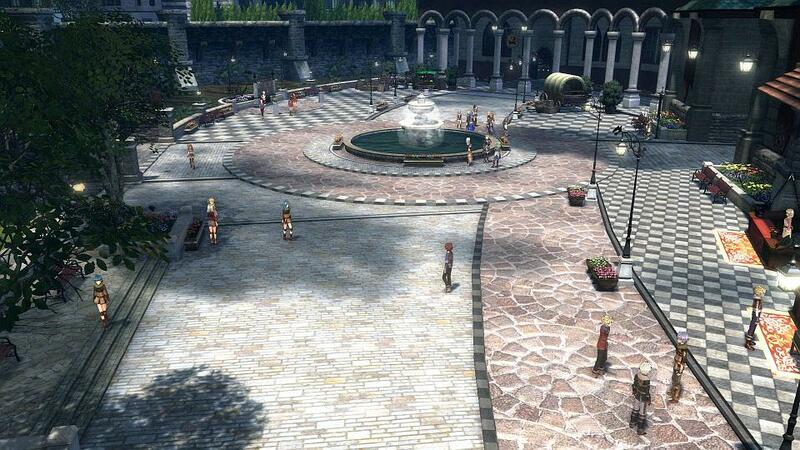 The new screenhots showcase the characters Genesis and Premiere, the Town of Beginnings, the new “Skill Allied” feature, NPCs and Messaging system as well as Raid Boss battles. 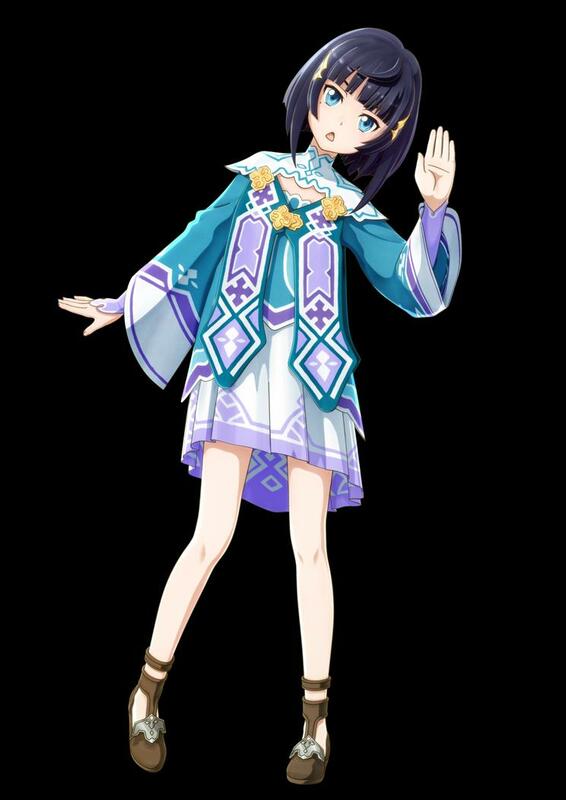 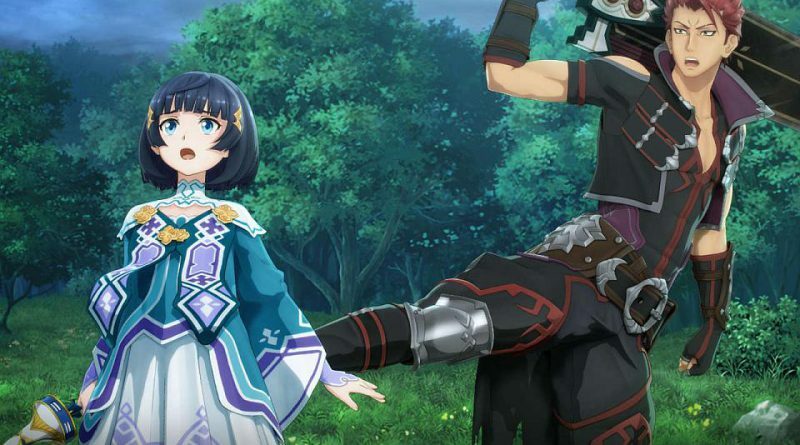 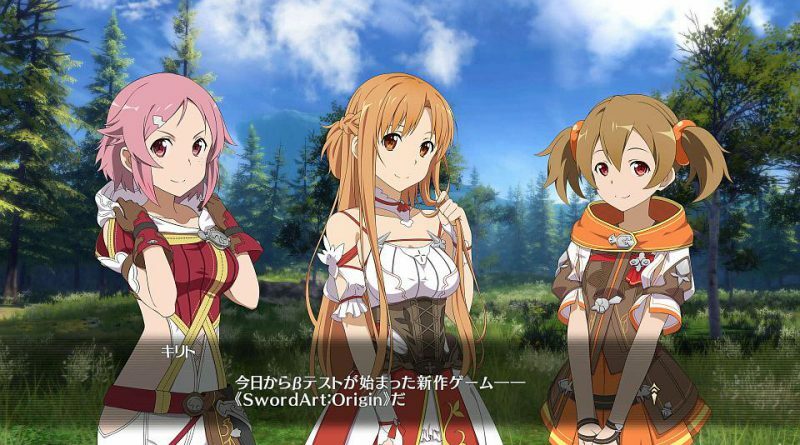 Set in the vast world of “Sword Art: Origin”, new characters like Strea, Philia and the mysterious NPC Premiere will stand alongside Kirito and Asuna. 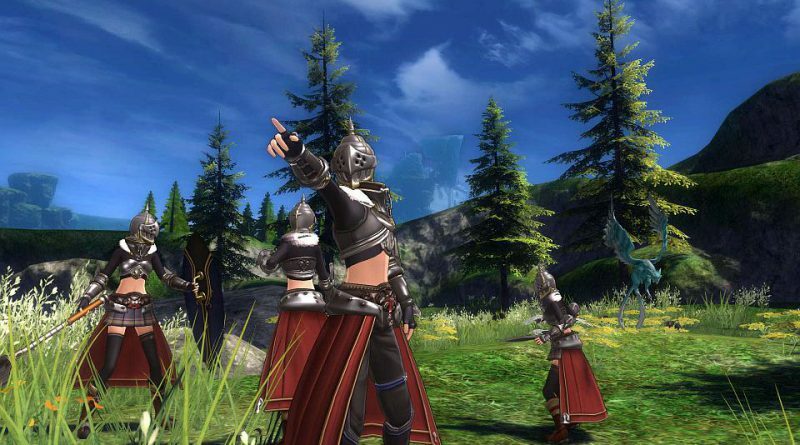 During their adventure, players will discover loads of different landscapes such as the exciting Valley Map and its aquatic environment. 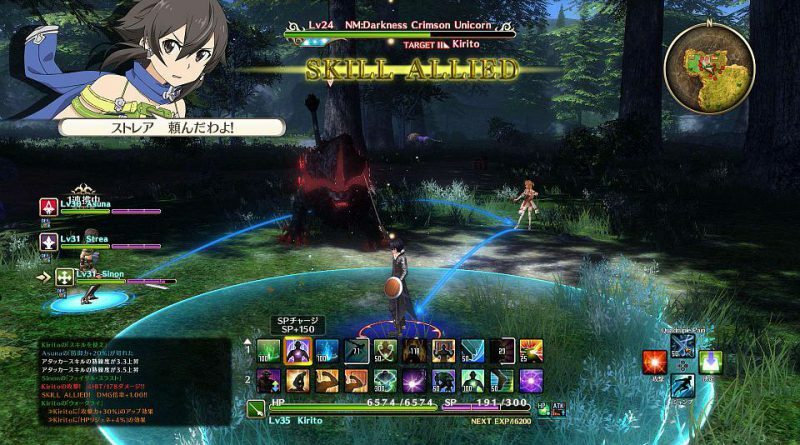 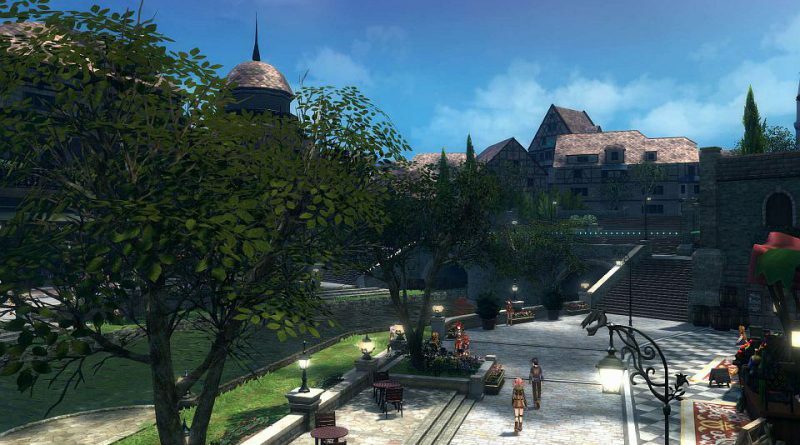 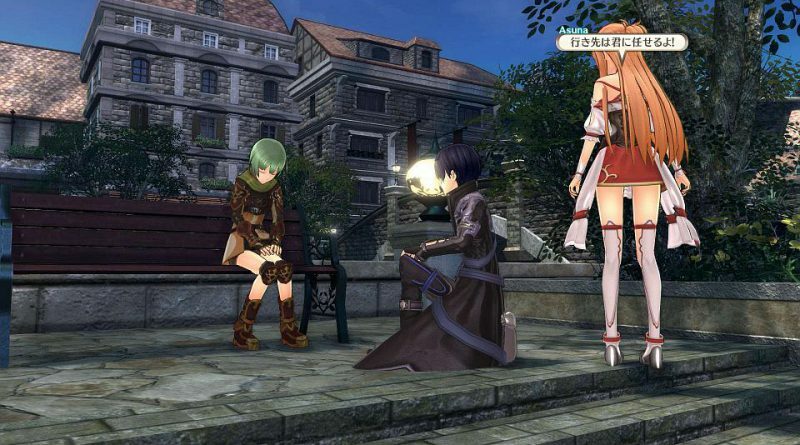 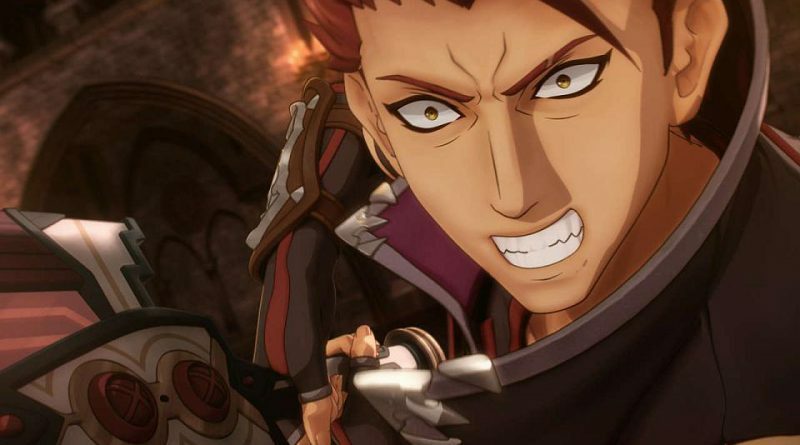 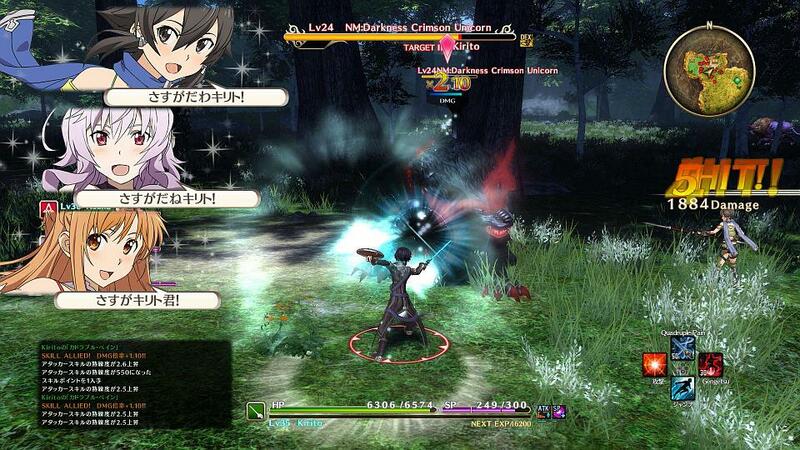 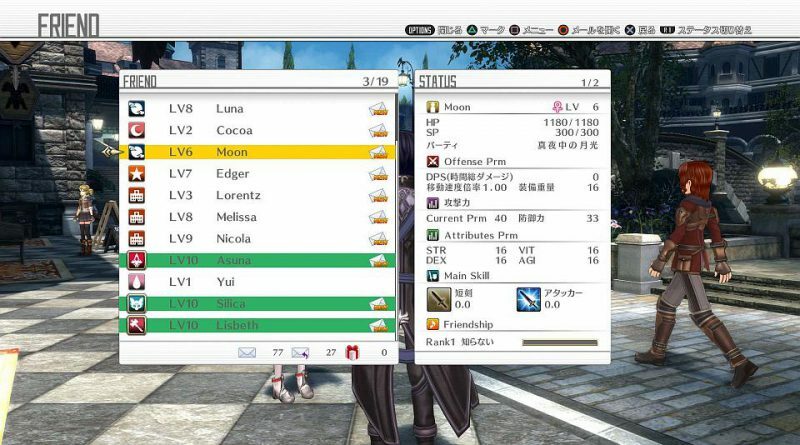 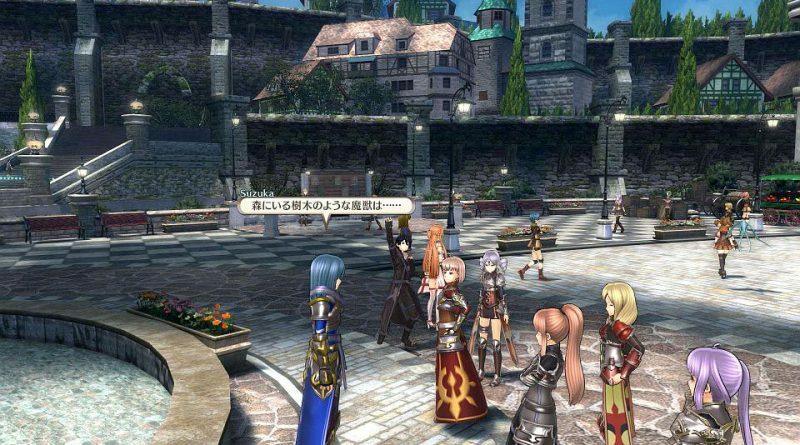 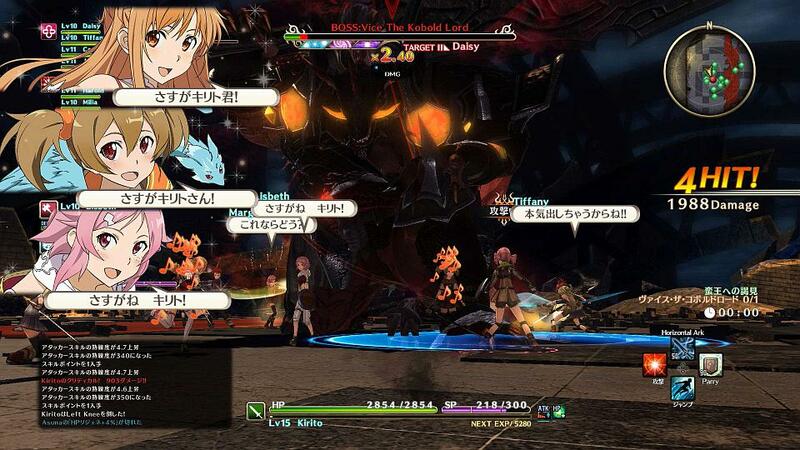 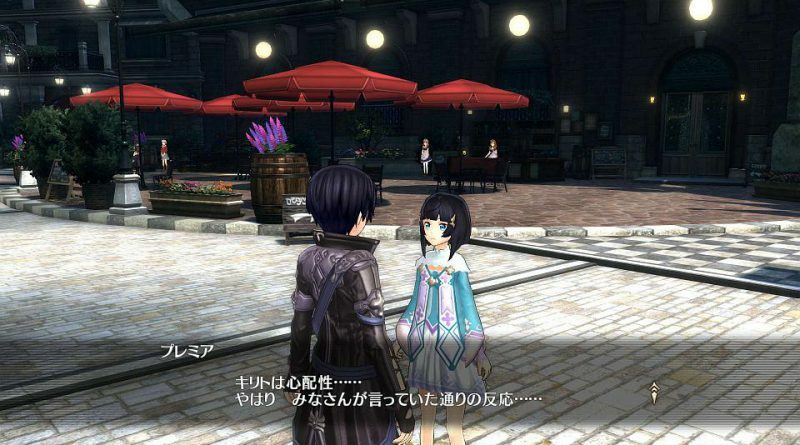 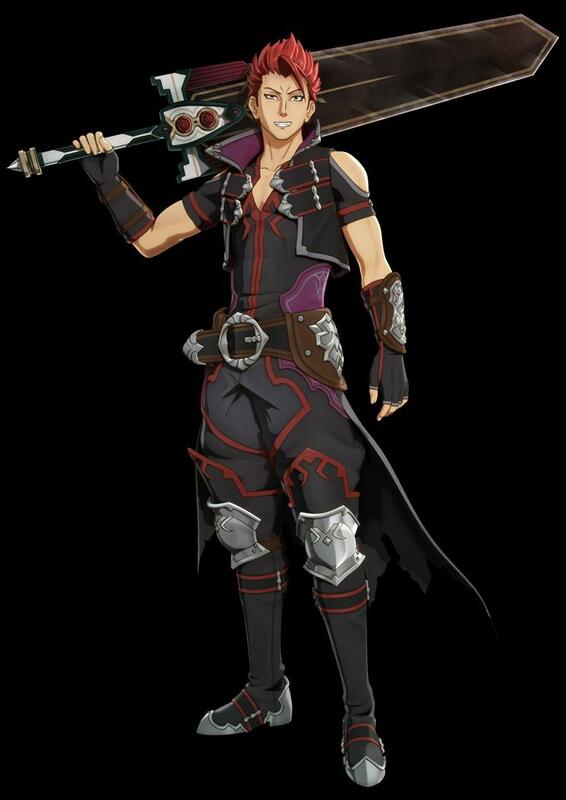 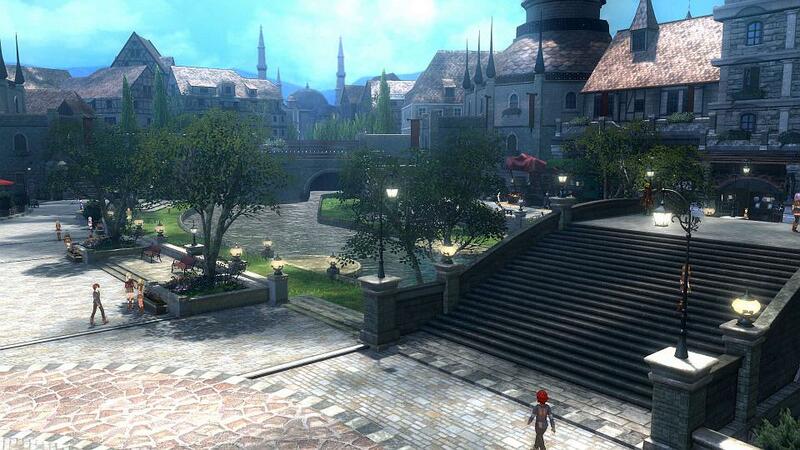 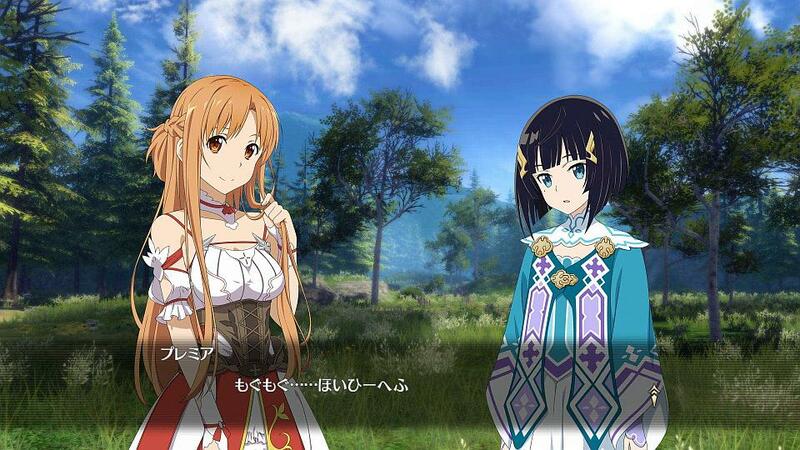 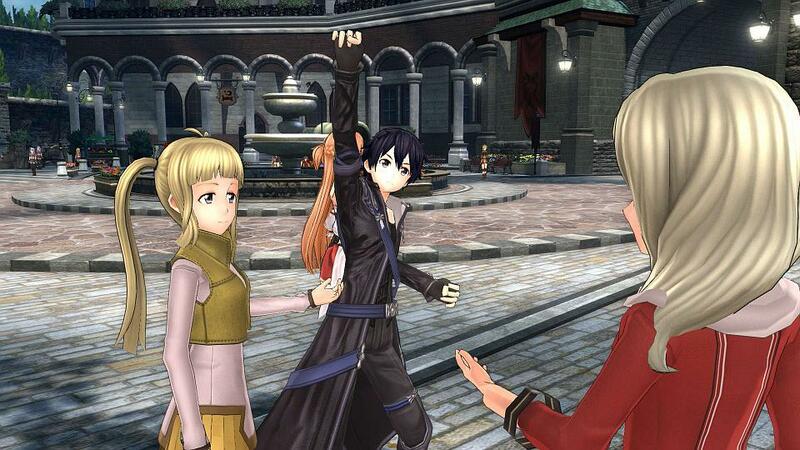 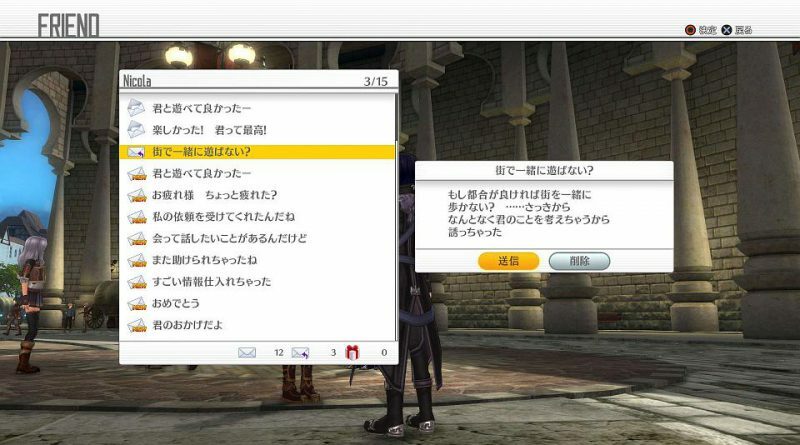 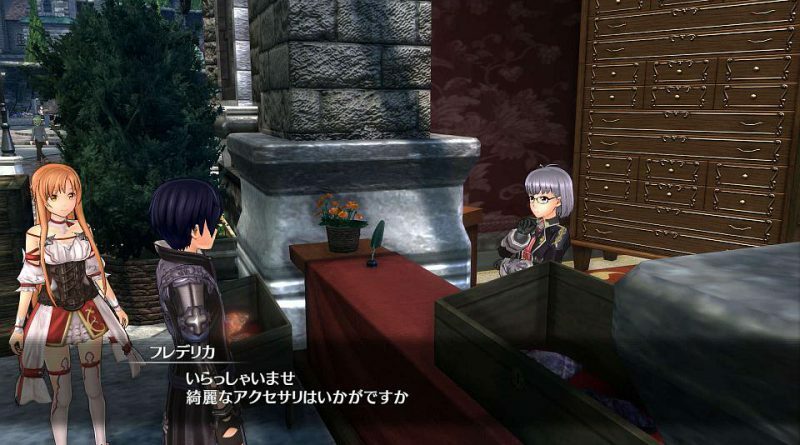 During their trip through the universe of “Sword Art: Origin”, players will also discover the Town Of Beginnings: where a new storyline will begin for them and will take them into a brand new adventure.